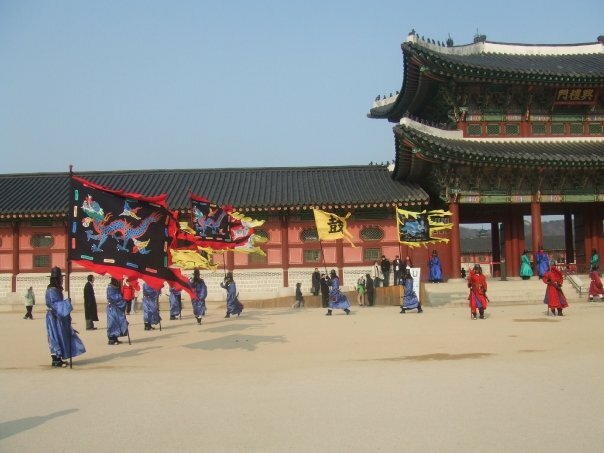 If you are thinking about teaching English abroad we highly recommend South Korea. You can expect some of the best wages in the world and also lots of jobs available all year round in places like Seoul. 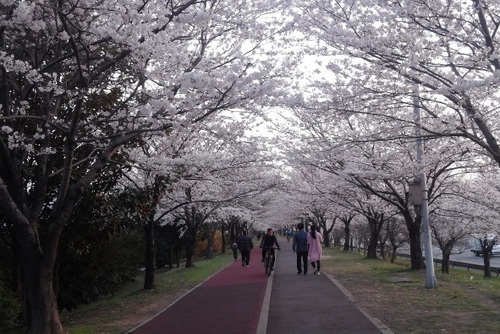 Working as an English language teacher in Korea will be an incredible cultural experience. So you are thinking about going to teach English in Asia? You are ready to pack up all of your worldly possessions, say bon voyage to your friends and family and fly halfway around the world. Now what? 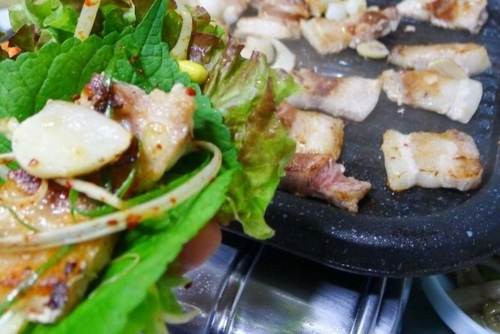 Keen on the idea of Korea but wondering what it is really like to live and work here? What are your responsibilities? What are you expected to do? Are you going to be all alone in a room full of Korean kids? Browse our guide to find answers to these questions and more. We give you a heads up on what you should get TEFL qualified in Korea, how to find a teaching job and top tips for how to deal with your Korean co-workers and how to put together a lesson plan. 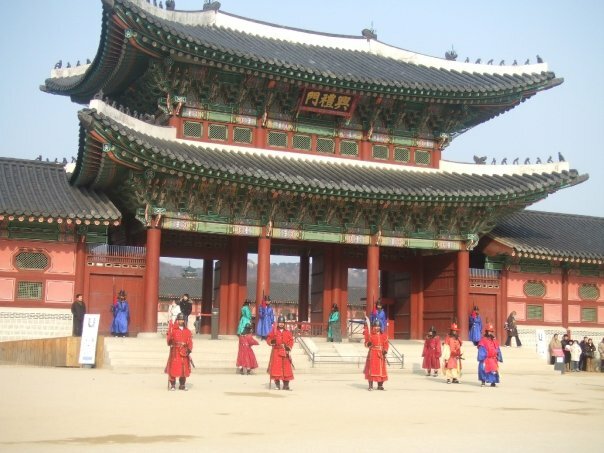 One of the best ways to get a teaching job is to take a TEFL certification in South Korea. There are classroom TEFL courses available to book throughout the country where you will be trained by experienced staff and get to hands on tuition which is great if you have no previous experience. These courses are an internationally recognized and accredited certification boosting your chances of getting a job teaching English in Korea and worldwide. Most TEFL schools offer packages which include accommodation, training, a certification and they also organise excursions and activities. TEFL companies usually have excellent links with recruiters and some offer guaranteed paid jobs on completion of a course. You can apply for jobs on the internet on websites like ours or you can view job boards and seek assistance from a TEFL course provider. The cities are large and fascinating whilst you can find work in more rural areas which will be in more peaceful surroundings. Most of the jobs are located in the cities you can expect more private lessons with adults learners. Schools and language centres hire international TEFL teachers, sometimes it is military personal and local people who are keen to either become English teachers or who want to improve their language skills to boost a career. A lot of kindergartens, government schools and universites also hire English teachers, you can also top up yout salary by giving lessons after schools hours in private language centres. Seoul is a facsinating city and has been the capital of South Korea for over 50 years, the city is modern and appealing and its easy to see why so many people fly and teach here. 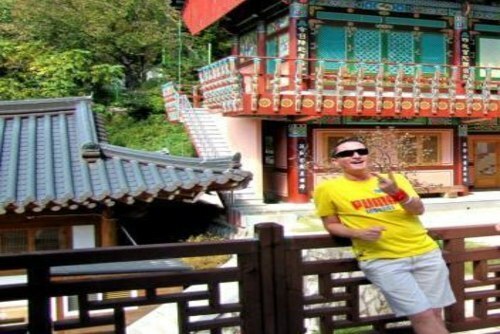 This is the best place to get a TEFL job in Korea. 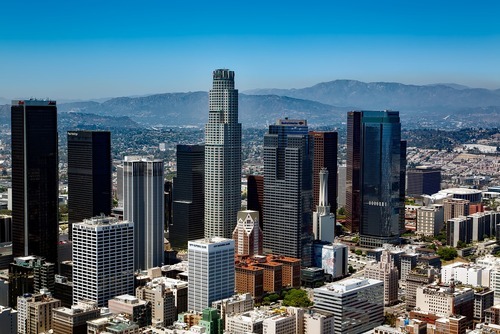 You will also get lots of free time to explore the city and country. A lot of people in Seoul and South Korea prefer to learn English at nighttime academys called hagwans. 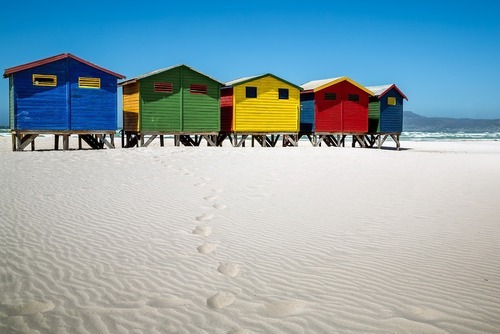 You will be able to lead lessons helping locals improve their English written and conversational skills. The hours you work really depends on the job, some language schools will require you to work around thirty hours on a normal contract. You can apply to teach in Korea all year round on our website, companies and language schools usually hire foreign throughout the year. A lot of companies hire with starting dates in January and February or if you are looking to teach in a university they usually hire around easter / summer time. By viewing our website, online job boards or applying locally you should be able to find esl employment, thousands of jobs are advertised every month and salaries can be high. If you would like more information about getting TEFL certified before arriving or in South Korea get in touch with us today and we will be happy to help, you can also apply to courses direct on our website. 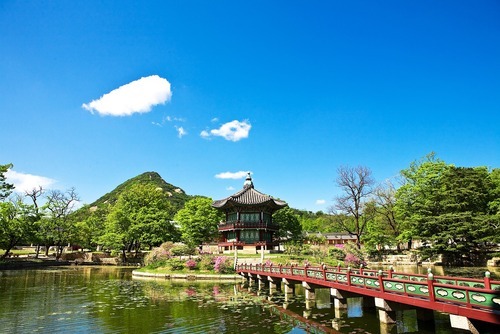 If you are looking for the opportunity to teach English abroad some local and international agencies offer teaching opportunities in Korea for university graduates and anyone with a passion for teaching. 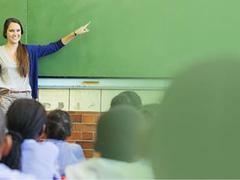 They provide a package and placements for you to teach English as a second language in reputable schools in South Korea. Through a comprehensive interview process, both teachers and schools can be confident that the placement will be the perfect match. 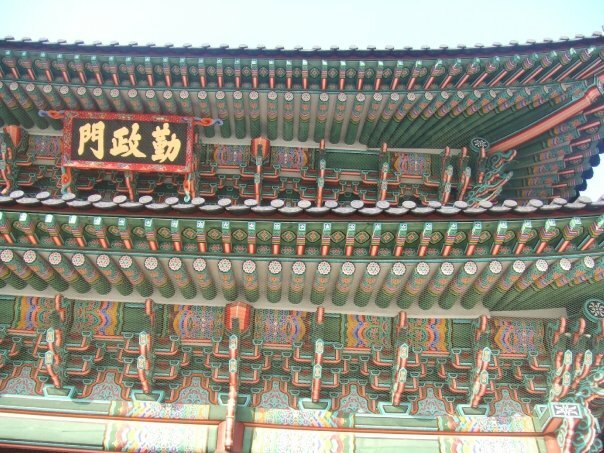 Applying for an ESL teaching job in South Korea with an agency is usally very easy too. There are 4 requirements that are mandatory: you must have a university degree, a valid passport from one of the select countries, a 100% clean criminal background check, and be in good health. 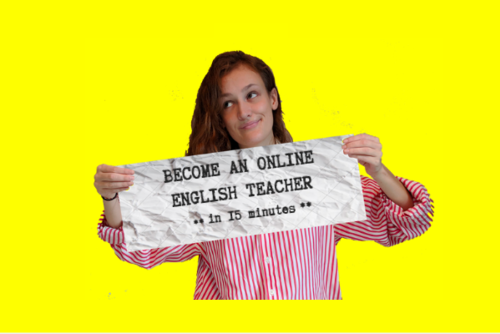 Some agencies do not even require a TEFL/TESOL/CELTA certifiication but to qualify for a lot of jobs you might need to pass English tests, some instutions only want the best quality teachers. After the application a representative will usually contact you within 48 hours to set up an interview if you meet the necessary requirements. 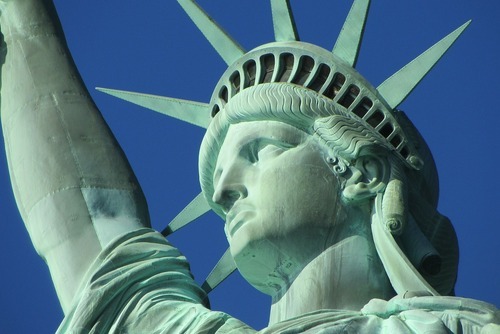 No experience is usually necessary, just a great personality and a desire and passion for teaching English overseas. How much you earn really depends how many lessons you are teaching and if these are at schools or leading private lessons. South Korean TEFL salarys are very good compared to other countries, expect around 1-2 million won around one thousand pound per month in schools. This is usually paid in cash at the end of the month whilst also tax is very low, around 3 - 6% so there are plently of opportunities to save money. On most jobs you will earn well over $1,000 per month and if you can find cheap accommodation you should be able to save a lot of money. You can search positions and recruiters on our directory. If you do not have any previous experience you should consider taking a TEFL certification in Korea which can be a good way to meet new professional contacts and get a paid teaching job in Korea. 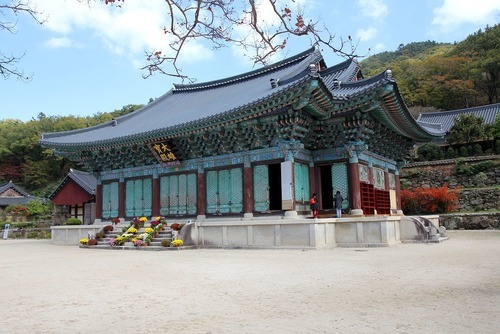 If you need any help arranging an teaching position in South Korea please get in touch. If you provide teaching jobs in South Korea and would like to be featured here please contact us. 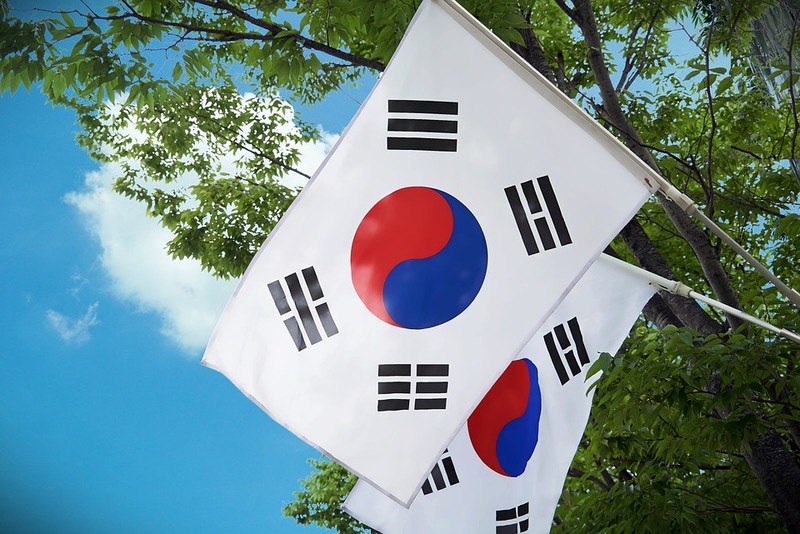 If you have ever been to teach in South Korea and would like to add a review, write about your experience or share any recommendations please contact us or leave feedback in the comments section below. "When I arrived home after a summer away I decided it was time to do it properly and I started to look for a long-term job; somewhere completely different, somewhere that would kick me right out of my comfort zone and into a whole new adventure. Now I live in Seoul, South Korea, and I have been here for just over two months. I teach in a private school (called a Hagwon) and my hours are 2p.m until 9.30p.m. My students range from elementary to middle school level and I was taking my own classes within two days of starting the job. It’s a pretty sweet deal – you sign up for one year and you get free housing, free flights, severance pay (so you work 12 months but get paid for 13) and 50% of your medical insurance. I get paid over £1,000.00 a month ($1,500.00) and my bills come to around £20.00 ($30.00). I am in the fortunate position where I can save heaps of cash but still afford to have a great time whilst I’m here. And the best thing? I’m in a new country, experiencing a new culture and I have no regrets. TEFL is, so far, the best thing that I have ever done. I plan to let TEFL take me around the world because visiting a country is one thing, but living it is something else! 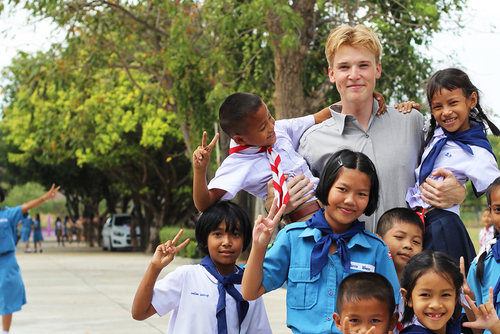 If you’re thinking of doing a TEFL course, don’t think just do - I promise you’ll never look back. When I secured my first teaching job back in 2011 I promised myself I’d never get stuck in the rat race again. 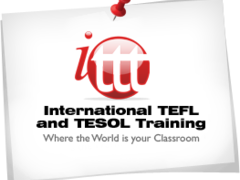 This is a promise I do not intend to break and it’s thanks to TEFL that I can say that."